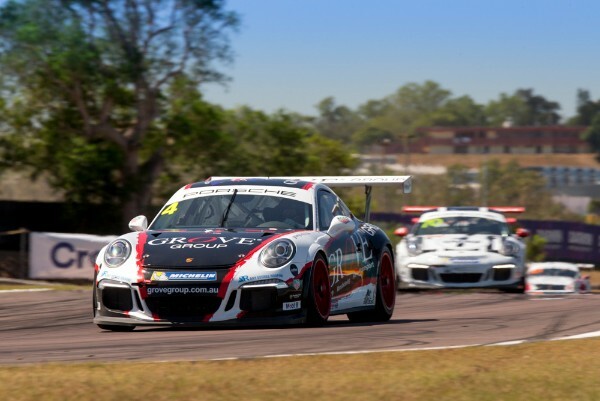 This season’s TAG Heuer Pro-Am field will be one of the Porsche Wilson Security Carrera Cup Australia championship’s most competitive since the series’ 2003 introduction. Carrera Cup’s class for semi-professional drivers will consist of 13 racers, creating a 50/50 split between the Pro and TAG Heuer Pro-Am classes, for which all but one driver has previous Carrera Cup experience. Headlining the 2018 driver line-up is returning champion Stephen Grove, one season after the Victorian claimed his second TAG Heuer Pro-Am title. Returning to the series is the class’s top performer, Max Twigg, who was untouchable in the 2011, 2012 and 2013 seasons, taking the TAG Heuer Pro-Am class title in each. Twigg also remains the most successful Pro-Am ranked driver in the class’s history with the most title wins (3), most round wins (13) and most race wins (46). Marc Cini also returns, continuing his unprecedented run of race and round starts into 2018. The Melbourne based businessman will embark on his 96th round start in Adelaide and, in Race 1, his 275th race start. Other notable inclusions are 2017 campaigners Tim Miles, Sam Shahin, Dean Cook and Graham Williams, as well as Greg Taylor and Roger Lago, who had part-time campaigns in previous seasons. Former GT3 Cup Challenge drivers Anthony Gilbertson and Indiran Padayachee both return having tasted Carrera Cup in the two-driver Pro-Am event in addition to several seasons in the feeder Porsche one-make series. Adrian Flack, the brother of previous Pro-Am class front-runner Damien Flack, also returns having contested the 2016 Pro-Am with David Wall. From all the drivers signed up for the TAG Heuer Pro-Am, there remains only one true debutant – John Steffensen. The former Olympic sprinter and Commonwealth Games Gold Medallist joins Carrera Cup after an impressive initiation to motor racing in GT3 Cup Challenge. Unlike their Pro-ranked counterparts, the TAG Heuer Pro-Am field will received the benefit of ABS during the 2018 Carrera Cup season. Aside from this driver aid, Pro-Am drivers will line up in identical 2018-specification 911 GT3 Cup cars as their professional rivals. 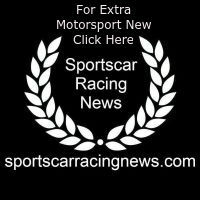 The entire list of Pro-ranked drivers will be released tomorrow, completing the 26 strong line-up for the Porsche Wilson Security Carrera Cup Australia season, starting at the Adelaide 500 on March 01-04, 2018.